I’ve been planning something special for you guys for a while now. You know I’ve been blogging for some time and I had very positive reviews on my writing tips. So I thought I would compile my blog posts, add a few articles that I haven’t published yet and release a free e-book for you guys to enjoy. I collected the articles, wrote new ones, edited them, set up a photo shoot to add some cool images to the book, but once I started looking at the logistics, I had to take a step back. Suddenly, I discovered that my WP blog gives me very little room to achieve the things intended from this e-book in particular and my blog in general. And once I started adding up the cost of services I needed to buy to achieve those goals, I discovered the hidden costs behind a “free” WordPress blog. Now, this article isn’t written to attack WP or dissuade anyone from joining. 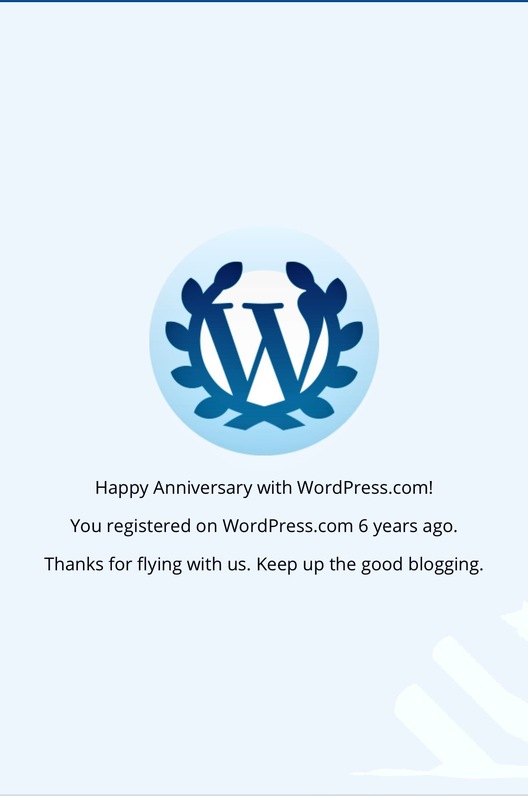 I have been on WordPress on and off for six years now and it has given me the opportunity to reach thousands of people that I wouldn’t have had the opportunity of reaching otherwise. So if you are a novice blogger, looking to learn and connect with a few people, then WordPress is a great platform that provides you with a small outlet for your talent. However, if you are an experienced blogger who’s looking to take their blog to the next level and start generating income from it, then a free WordPress blog is not such a great idea. The reasons behind that are simple: WordPress does not allow you to advertise on your blog, the themes it provides are either too basic or too expensive, it does make it easy for you to create an email list, and its services are very limited when it comes to SEO. So what’s the alternative? You can purchase a premium theme, upgrade your blog on WP, and transfer it to WordPress.org. But that will cost you somewhere between $300-500 and that is, of course, not to mention the recurring cost of the theme and the upgrade or any SEO services. Or, and that’s what I’m going to do, you can find a webhost that does the hosting for you. What does a webhost do? They run your website basically. They manage the traffic, provide SEO, give you the option to have and sell ad space, some even have marketing services for small costs. Self-hosting your blog will give you the option to sell products on your website, create an email list, and even have tutorials and webinars on your blog. I recommend BlueHost. Their pro kit is around $3 a month (12-36 months due upon sign up), it hosts up to 10 website and they give you a domain name for free. You can transfer your website into WordPress and have everything WP has to offer while also enjoying all the services WP does not provide. The downside of self-hosting a blog is that you’ll lose your WP followers. And when you post, your blog posts won’t appear on WP reader and you won’t be able to reach the users on that platform. But there is a way around that. Personally, I’m going to keep this WP blog and create a new one website. I will be posting on my new website and linking people from my old blog to my new blog. Once I know that all my friends know where my new virtual address is, I can close the old blog or leave it with all its posts and have a redirect link to my new blog. So if you are on basic WP plan and struggling to make money out of your blog then no wonder! Look into self-hosting. BlueHost offers a discounted price if you follow this link. Follow this link and get your discounted price on BlueHost and start making revenue doing what you love. I hope you guys enjoyed this post. What other problems are you facing with WordPress? Please leave a comment and share this post if you liked it. Thank you!